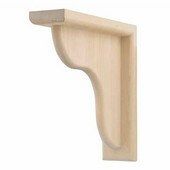 Hafele Shelf Brackets are functional and beautiful. 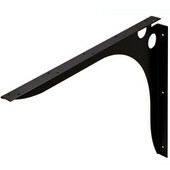 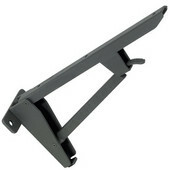 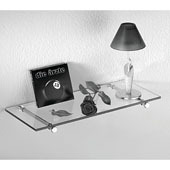 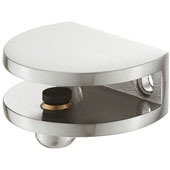 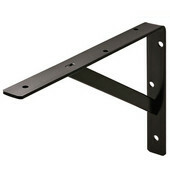 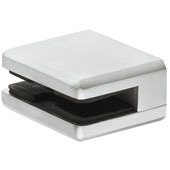 Made of heavy-duty steel, the brackets are designed for exposed use in the kitchen, living room, den, office or bedroom. 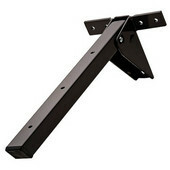 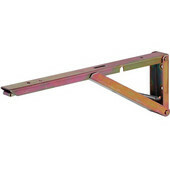 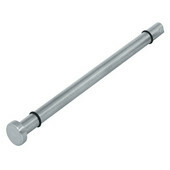 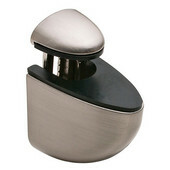 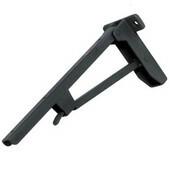 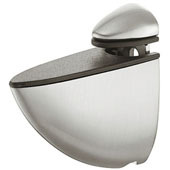 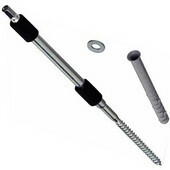 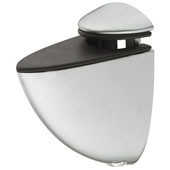 The brackets are available in several styles, including decorative, clamping and high-tech. 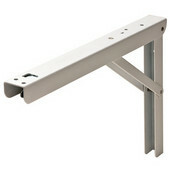 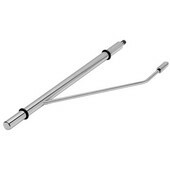 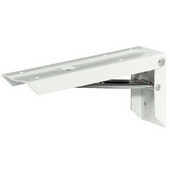 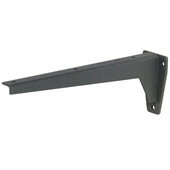 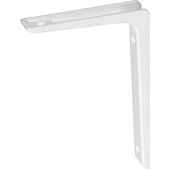 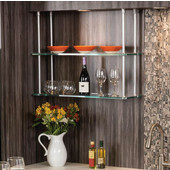 The shelf brackets come in sets of two and include mounting hardware.